"I'm a star in Hollywood, right? But what for? Star? What for? Did you see my people suffering? That's my people, that's my heart, that's my nation. In Hollywood...what for? Mean nothing to me. Nothing." Despite the important role that The Killing Fields played in raising awareness over Cambodia's devastation during the Pol Pot era, the film had a superficial happy ending: The Cambodian protagonist in the film reunites with his family in America, and so the film -- and its western audiences -- essentially leave Cambodia behind. This simple conclusion offered in The Killing Fields may have served the needs of a Hollywood narrative, but Dr. Ngor didn't buy it, even though he took advantage of his Oscar® pedigree: He used it as an entrée to speak to anyone who would listen about Cambodia -- he had his own story to tell. 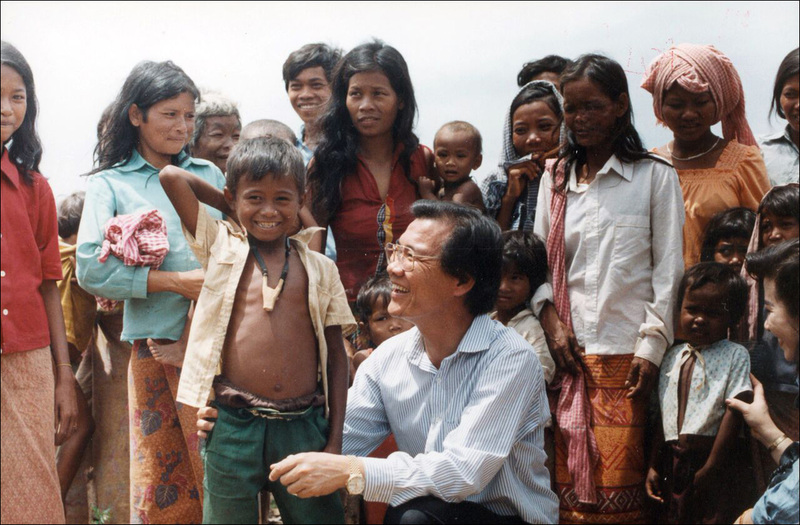 In 1987, Dr. Ngor published his autobiography (with Roger Warner) Survival in the Killing Fields, which also doubled as a way to examine atrocities perpetrated upon the Cambodian people. His personal story laid out the foundation for a geo-political timeline that started with Cambodia's fight for independence from French colonialists, continued with the development of the Khmer Rouge and the ensuing power struggles, and ended with the arrest of Pol Pot. In between were the Cold War conflicts involving Cambodia and China, the Soviet Union, the United States, Vietnam, Thailand, and Laos. As a mixed Khmer and Chinese person, Dr. Ngor also made clear that in order to fully understand what happened in Cambodia, one needed to acknowledge the racial tensions between the Khmer and the Vietnamese, Chinese, Cham and other non-Khmer groups. Although the cause of the Cambodian genocide is often attributed to socialist class warfare, that belief overshadowed the complexities of race as a critical factor. After reading Dr. Ngor's book, I was angry at what I learned, and I was troubled by my own ignorance. As a Chinese American born and raised in San Francisco, there were groups of us in Chinatown that looked to China for inspiration during the mid-1970s. When Mao opened his country's doors for Nixon's visit in 1972, that move also opened doors for us to consider China as our "beloved motherland." 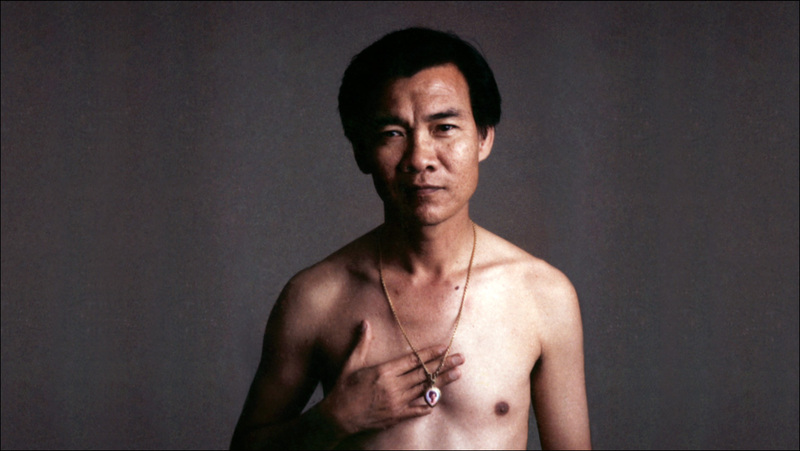 The Civil Rights Movement and identity politics were in full swing and the desire to connect with a heritage other than a Western one caused many of us to embrace all that was not American, even though it meant being blind to the Chinese government's significant support of the murderous Khmer Rouge regime. I was somewhat naive about the intricacies of global politics; at that time, most of my knowledge about Southeast Asian affairs centered around the Vietnam War and not on the collateral damage of warfare in that entire region. Apparently I, too, was a member of that western audience who thought it knew all there was to know about the Khmer Rouge from watching The Killing Fields. "I was asked by a student at a recent presentation of my films: 'What keeps you going after all these years?' My answer: 'Anger. Anger that the world is an unfair place. Anger that after over 25 years I still need to make films that attack social injustices. My films are my weapon, it's what I know best.'" Although those words were written some time ago, the same feelings were what propelled me to embark on adapting Dr. Ngor's book into The Killing Fields of Dr. Haing S. Ngor. However, for this film there was not only a sense of outrage over covert tactics of global powers that led to the deaths of some two million Cambodians, but there was also a sense of private responsibility as a citizen of the world who should have been more alert. Producing the documentary was meaningful twofold: as an approach to address social issues, and as personal redemption. Thank you, Dr. Ngor, and to all the angry Asian men -- and women -- for bringing to light your stories of injustice. If you'd have me, I'd like to join your ranks when it's open enrollment. 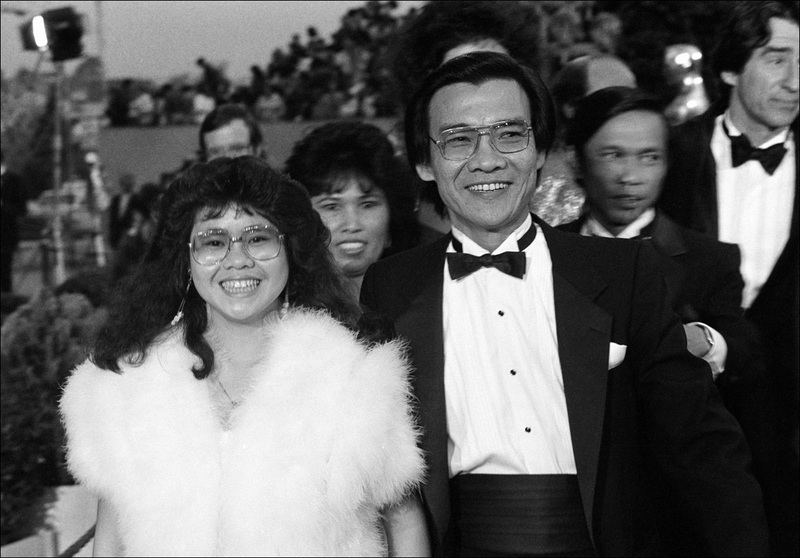 Arthur Dong's films include Hollywood Chinese, Forbidden City, USA, Coming Out Under Fire, and Licensed to Kill. His book Forbidden City, USA: Chinatown Nightclubs 1936-1970 received the American Book Award in 2015. The Killing Fields of Dr. Haing S. Ngor launches DocWorld, a new weekly showcase bringing the best international documentaries from around the globe to an American audience. Programmed by WGBH in association with PBS, this curated series premieres September 18, 2016 with The Killing Fields of Dr. Haing S. Ngor on public media's WORLD Channel (check your local listings @ worldchannel.org/schedule/localize).